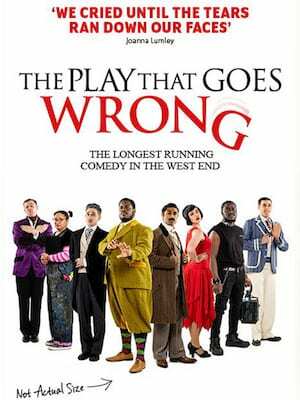 The Duchess Theatre is one of the smallest and newest West End theatres and is located near Aldwych. It opened in 1929 and was designed by architect Ewen Barr. It is a Grade II Listed Building. 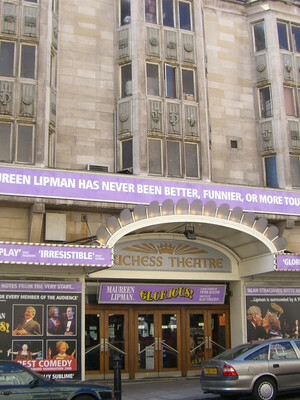 In 2005, the Duchess Theatre was bought by Nica Burns and Max Weitzenhoffer, along with the Apollo, Lyric and Garrick Theatres, which became the Nimax Theatres.